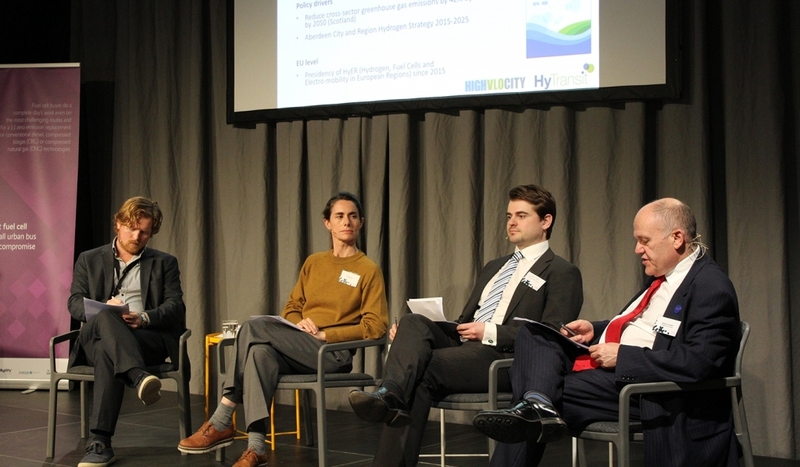 How can hydrogen and biogas take part in the green transition of the Danish energy system? This is our main focus in Hydrogen Valley. We conduct and assist in activities and contribute to job-creation together with national- and international partners. 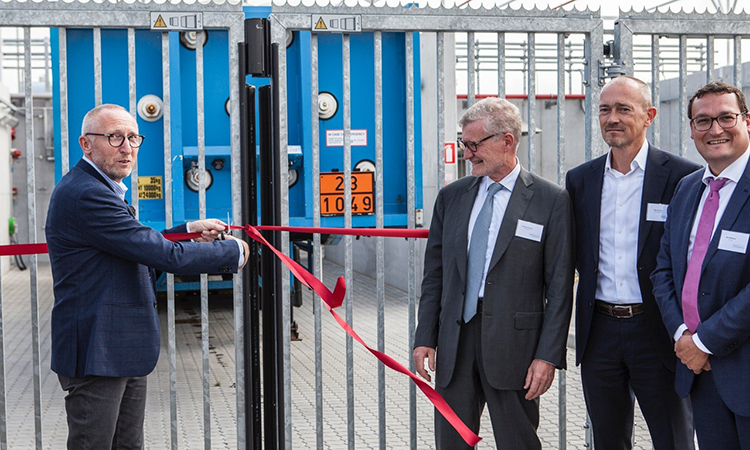 On September 3 the HyBalance plant was inaugurated, A milestone in this first-of-a-kind project has thus been reached. The mayor of Mariagerfjord Municipality, Mogens Jespersen, cut the ribbon. On April 17, 2018, more than 70 participants attended the fuel cell bus event “FCB OSLO18”, to learn more about the competitive fuel cell buses for the future of clean, green public transport. 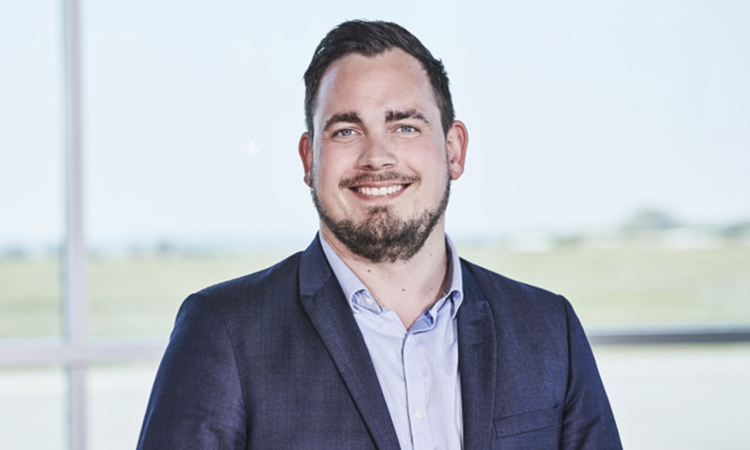 Søren Bjerregaard Pedersen has been appointed new CEO of CEMTEC/Hydrogen Valley. Søren will continue to develop and maintain the centre’s position as an national- and international actor within the green transition of the energy sector. At Hydrogen Valley we transform the ambitious Danish climate visions into action. 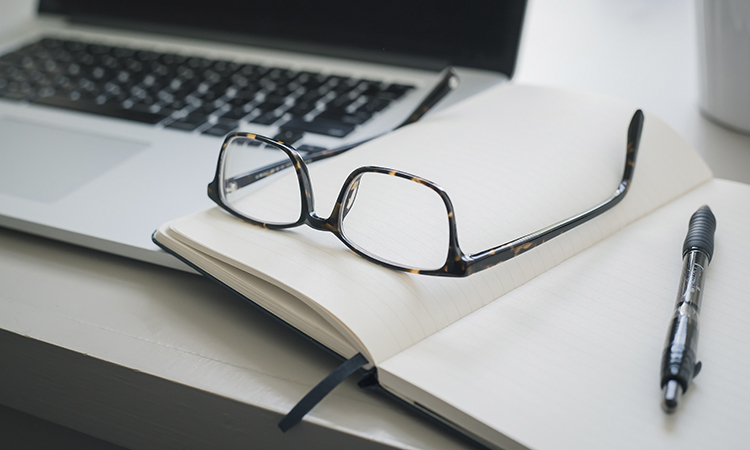 The center conducts and assists in activities and creates business models which establish how hydrogen and biogas can advance a green transition of the Danish Energy system. 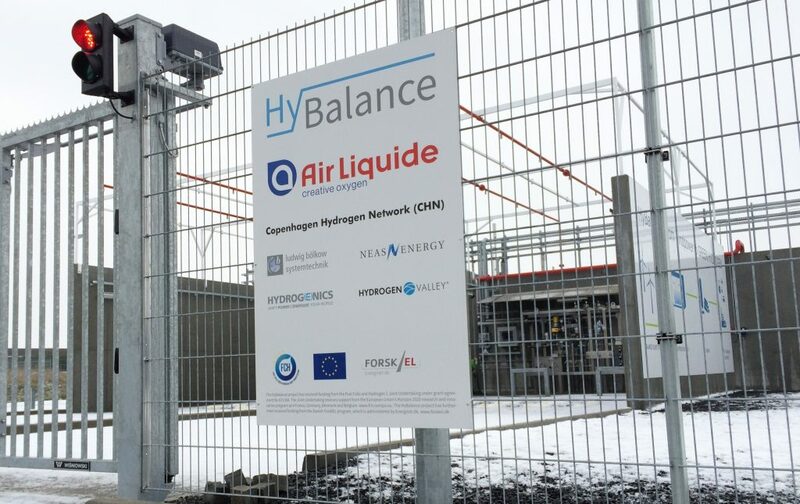 Soon one of Europe’s most advanced hydrogen plants will be inaugurated in Hobro. Next year hydrogen busses will be driving through the city of Aalborg and the surrounding area. 2018 will also be the year where the first course of training within the field of hydrogen and fuel cell vehicles for auto mechanics in Europe will be initiated in Viborg.